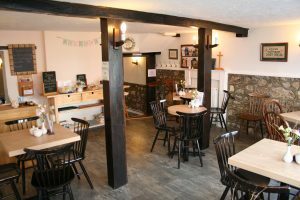 A family friendly cafe in the heart of Chard, Somerset, located next to the Baptist Church in Holyrood Street. Whether you’re visiting the South West of England, new to the area, or are one of our regulars, a warm welcome awaits you at The Welcome Bap. We also serve light lunches between 10 a.m. to 12 noon. 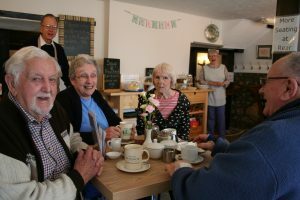 You can enjoy Fairtrade hot drinks, homemade cakes, scones and cookies and made to order light lunches including soups, toasties etc., all in a friendly and welcoming atmosphere. Visit our page on the Food Standards Agency website.